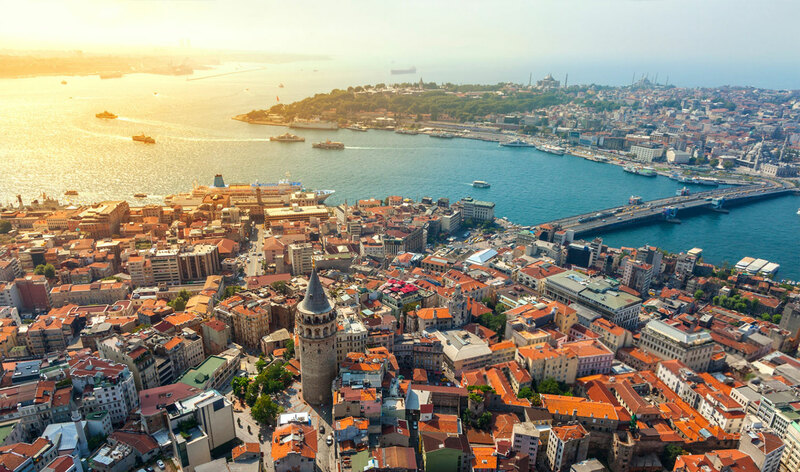 Turkey has 81 main cities for you to explore. From these you can plan your trip to iconic destinations. Every city has some unique characteristics, attractions and festivals. 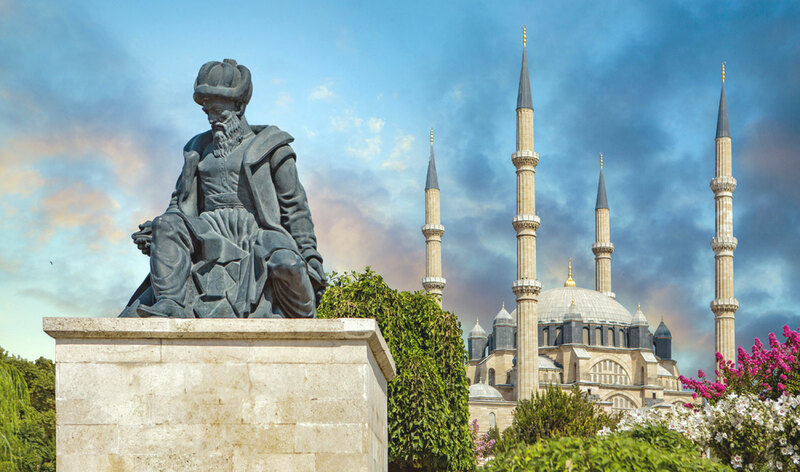 Turkey is a country of great diversity, in terms of both culture and economics. 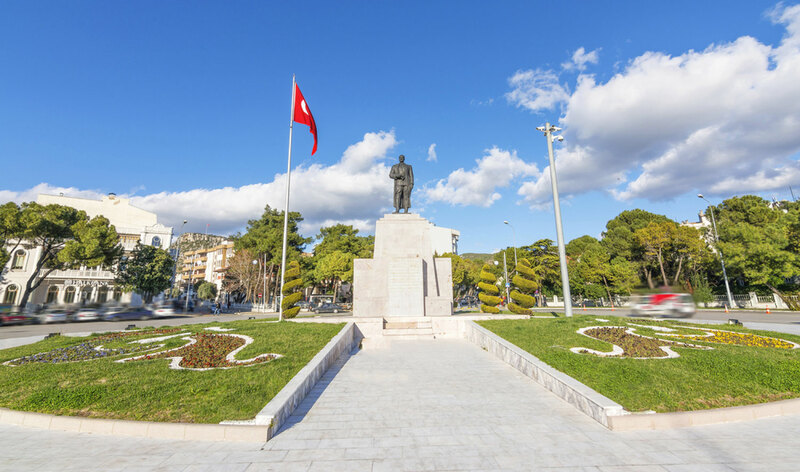 Big Turkish cities usually enjoy a more modern, western style culture and a wide array of economical options. Welcome to the city of the past, the present and the future. Istanbul not only joins continents, it also joins cultures and people. 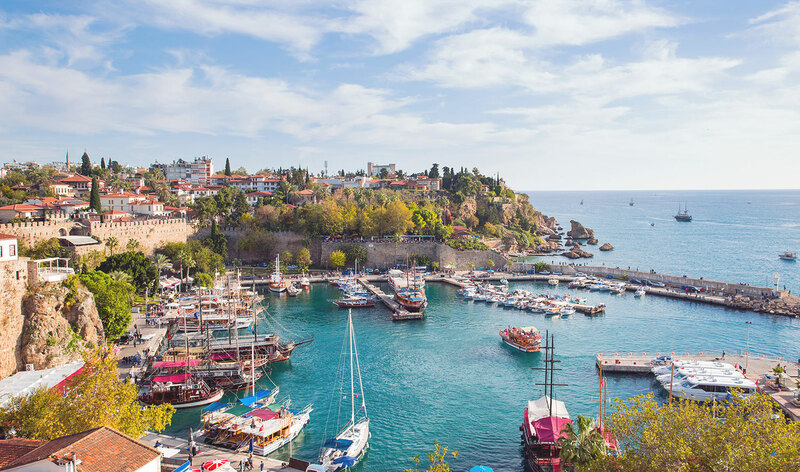 Antalya is the most important tourism destination in Turkey, also known as the paradise on earth or the Turkish Riviera. 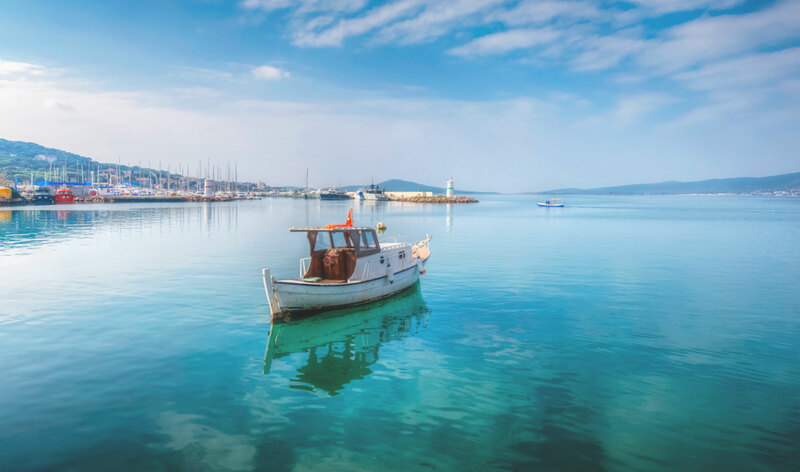 Izmir, with its 8,500 years of history, is gloriously situated on the western edge of Turkey, the bountiful, the fruitful and the beautiful. 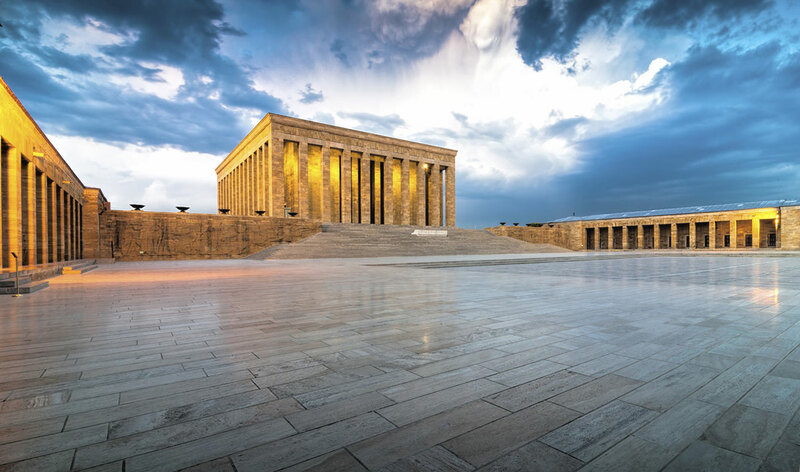 Ankara, the capital city, is the beating heart of Turkey which bears the footprints of many civilizations. 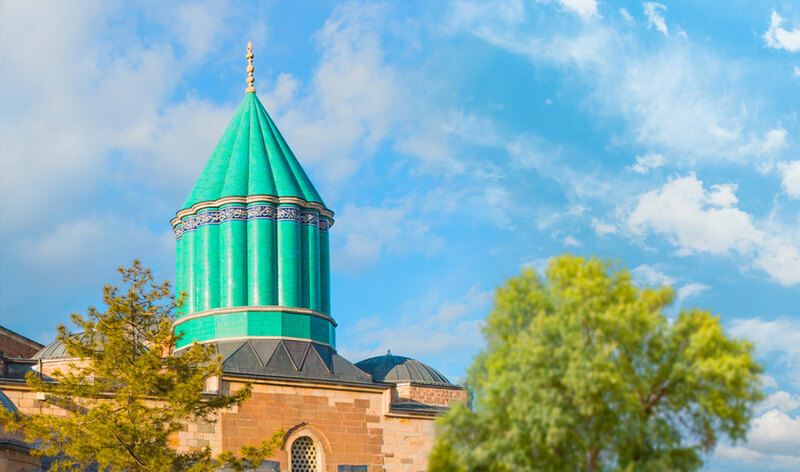 Konya is one of Turkey's oldest continuously inhabited cities, known as the city of spiritual whirling dervishes. 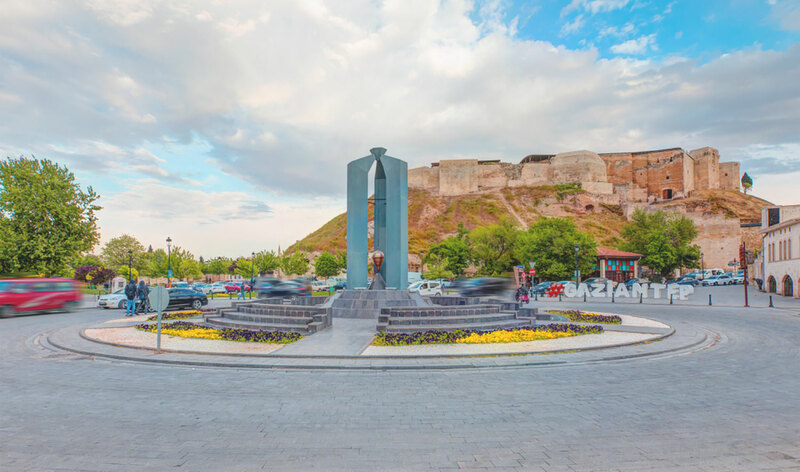 Welcome to Gaziantep, the magical stop of historical Silk Road, the masterly spirit of Turkey, one of the oldest settlements in Anatolia. 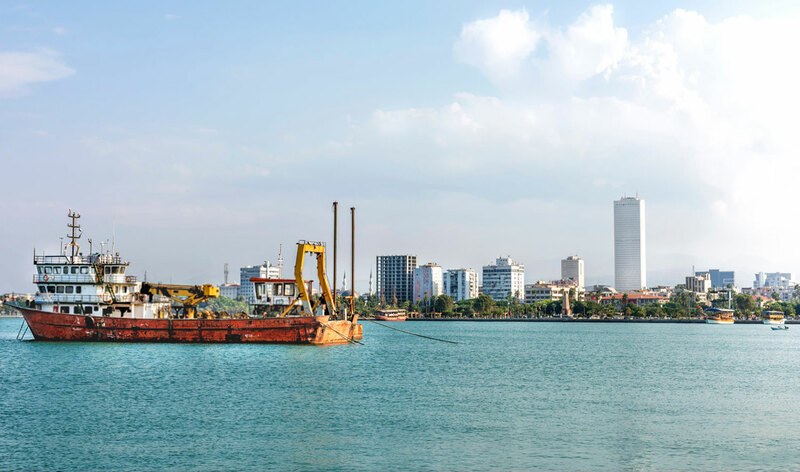 Mersin, the rising star of world tourism, is set on a long coastline at the eastern end of the Mediterranean. City of Noah, is a crossroad of civilizations, a matrix of blended histories, cultures and tolerance. Surrounded by Ardahan, Erzurum, Rize and the Republic of Georgia, Artvin is located in the eastern Black Sea part of the Black Sea region. 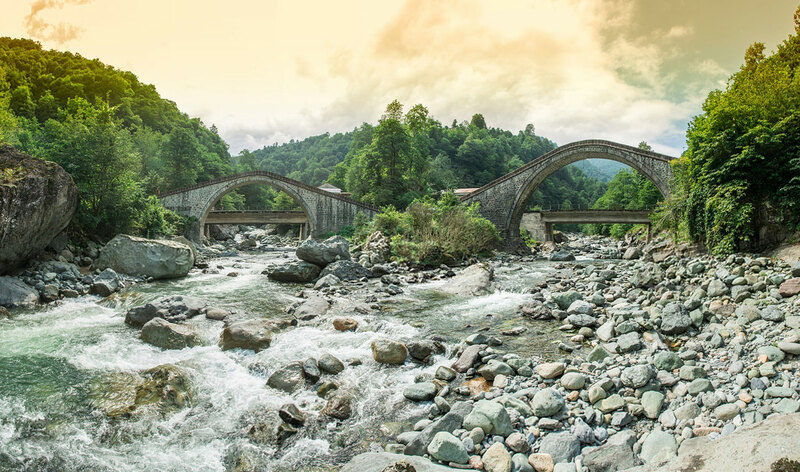 Trabzon is a hub of the Black Sea Region, with a long history, rich culture and great natural beauty. 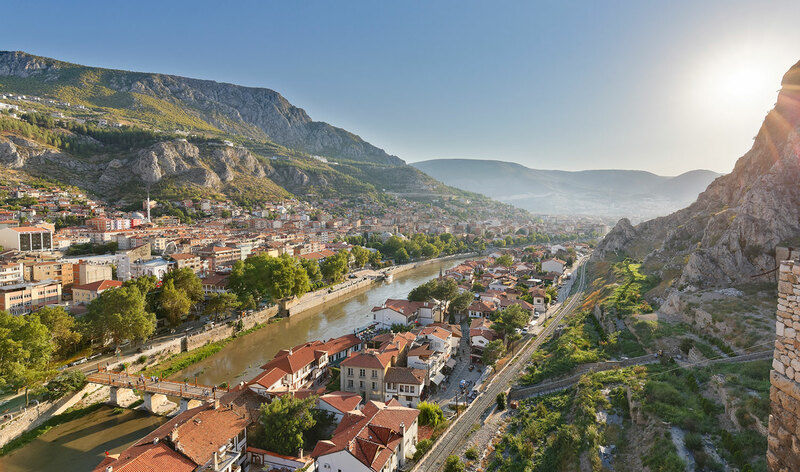 Amasya is a typical Turkish city, with its history of 7500 years, cultural legacy and artistic elements. Mardin is one of the oldest cities of upper Mesopotamia, located in Southeastern Anatolia region. 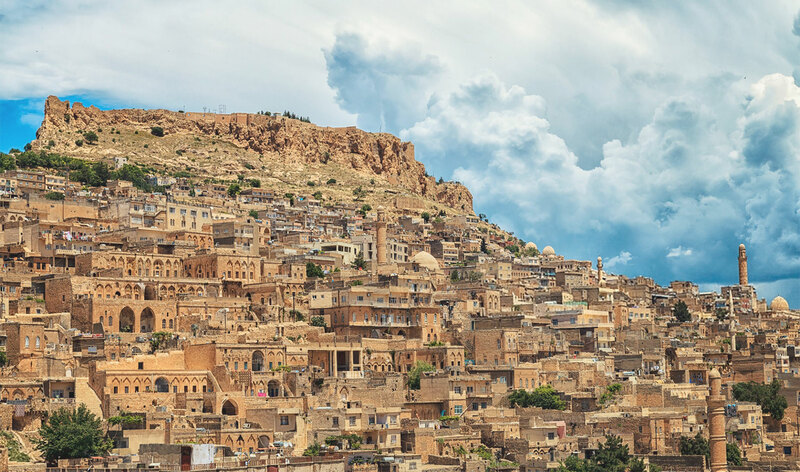 Mardin, a timeless poetic city created by the delicate spirit of the mason's hands that give form to its stones. 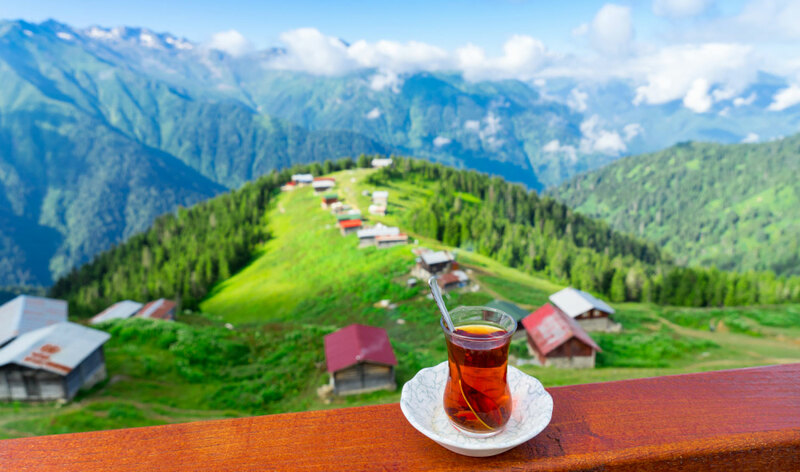 Rize is in the eastern part of the Black Sea, famous with its tea gardens and endless lush green plateaus. Van is beautiful city with its lake like a sea, history like a legend and rare beauty. 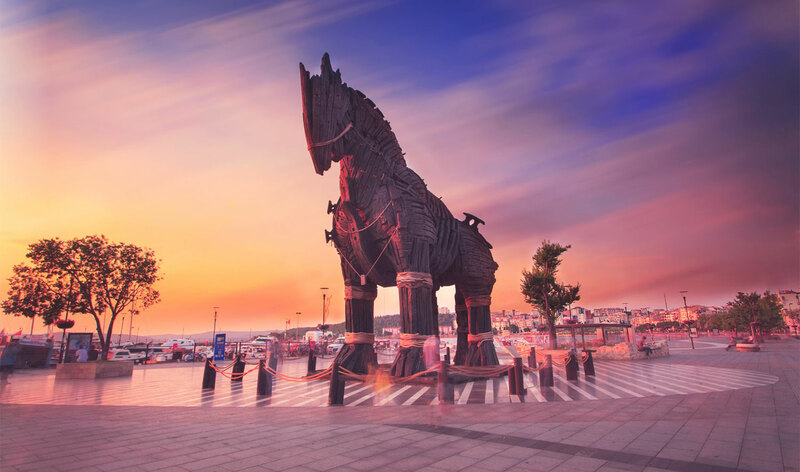 Adana is a major modern city in the Mediterranean region of Turkey, situated on the Seyhan river. 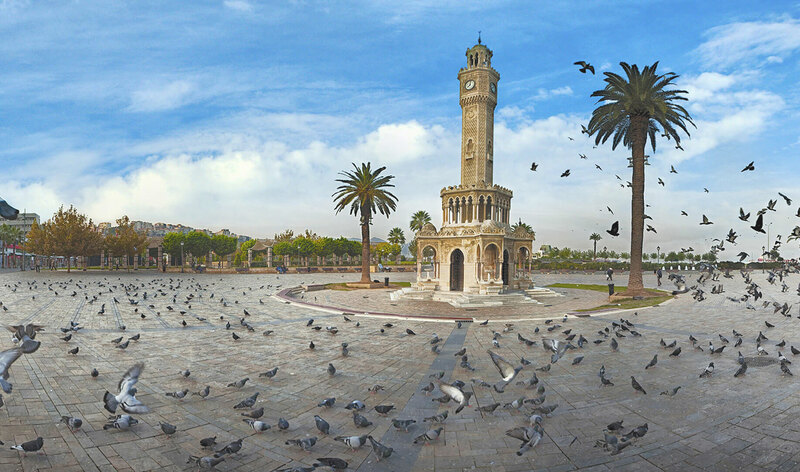 Welcome to Sanliurfa, the city of prophets in Mesopotamia. 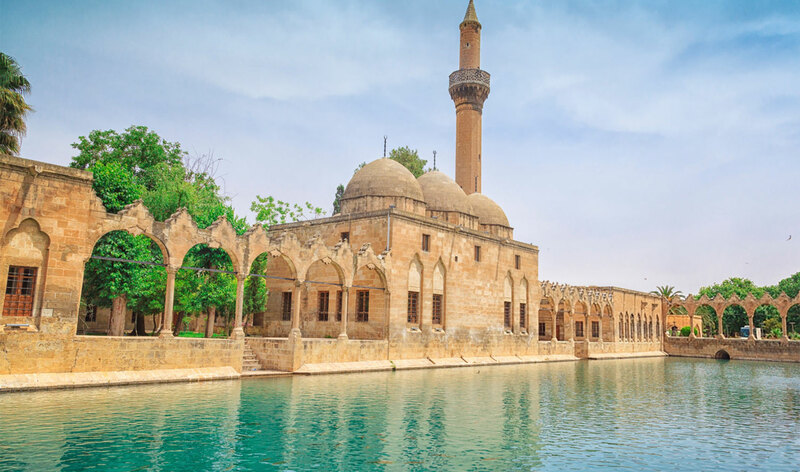 Home to a number of cultures and civilizations during its long history, Sanliurfa enjoys an extremely rich cultural heritage. Diyarbakir city goes back 7,500 years, lies Southeastern Anatolia of Turkey, north of Mesopotamia. Welcome to the city where the time stops. Mugla is one of the most beautiful and popular tourist destinations located in the Aegean region of Turkey. 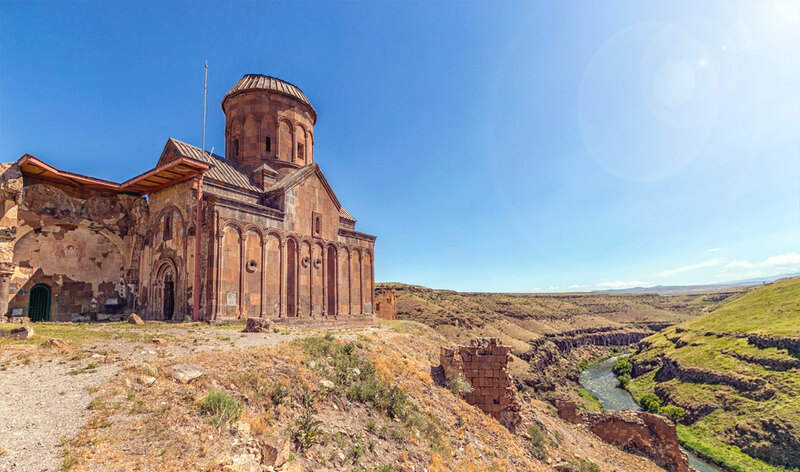 If you are looking for an alternative holiday in the Eastern Anatolia region of Turkey, Kars is the perfect place for you with its ancient ruins and ski centers.